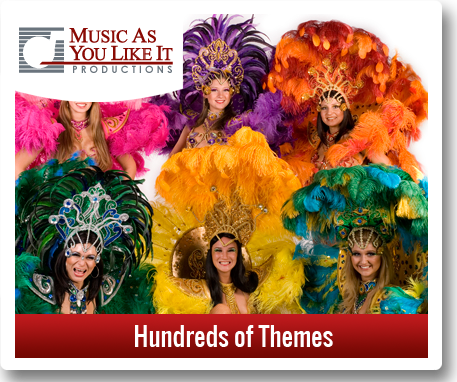 Since 1973 we have provided quality entertainment and décor for over 26,000 events. 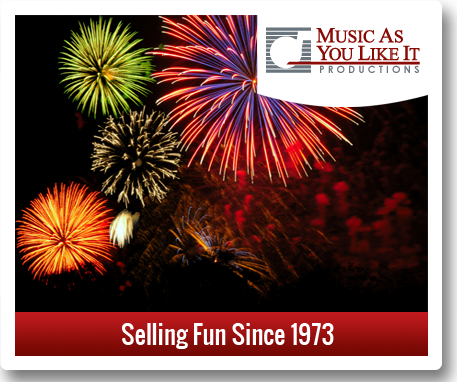 We are a state-licensed, bonded, and insured talent and production company. 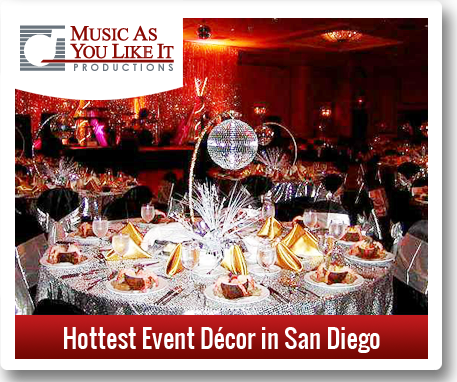 We are dedicated to providing an event that exceeds all of your expectations. 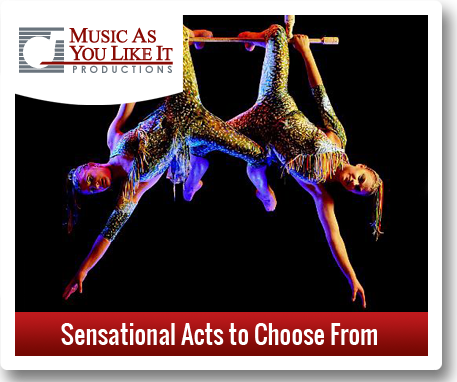 We offer live music, disc-jockeys, novelty acts, themed events and décor. 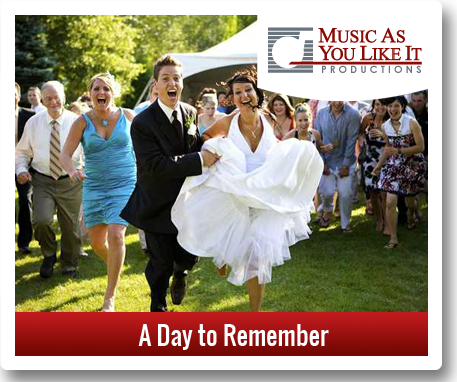 We are a one-stop event company that can provide staging, lighting and audio-visual. 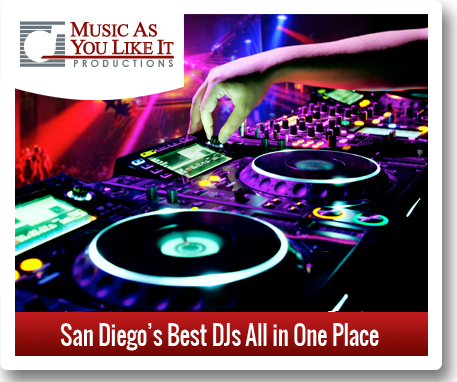 Voted the #1 entertainment agency since 1973, we are the finest, most dependable service of our kind. 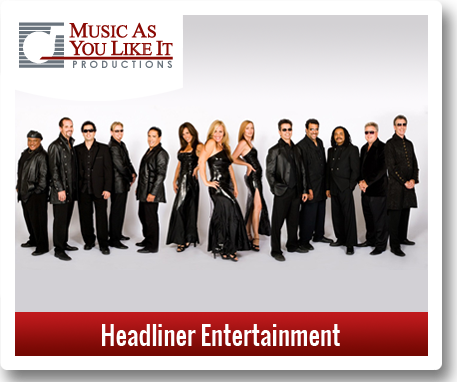 Put your confidence in us to provide the right entertainment. For an invitation to one of our events, give us a call so you may see and hear for yourself.